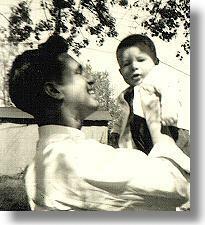 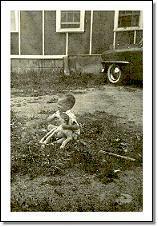 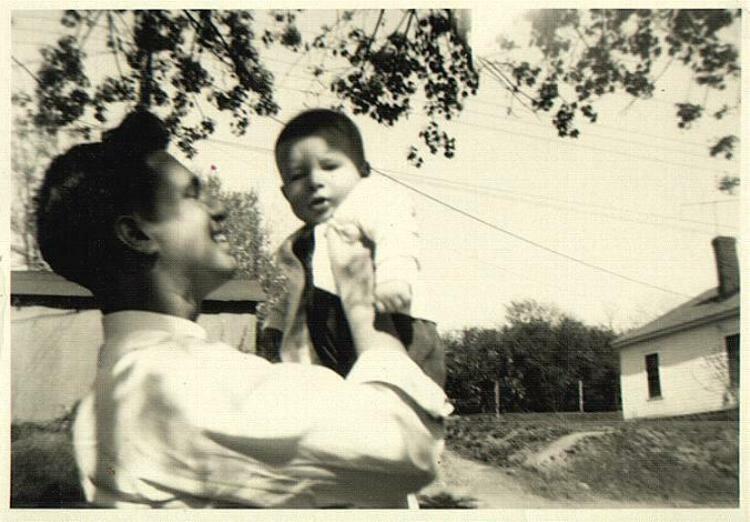 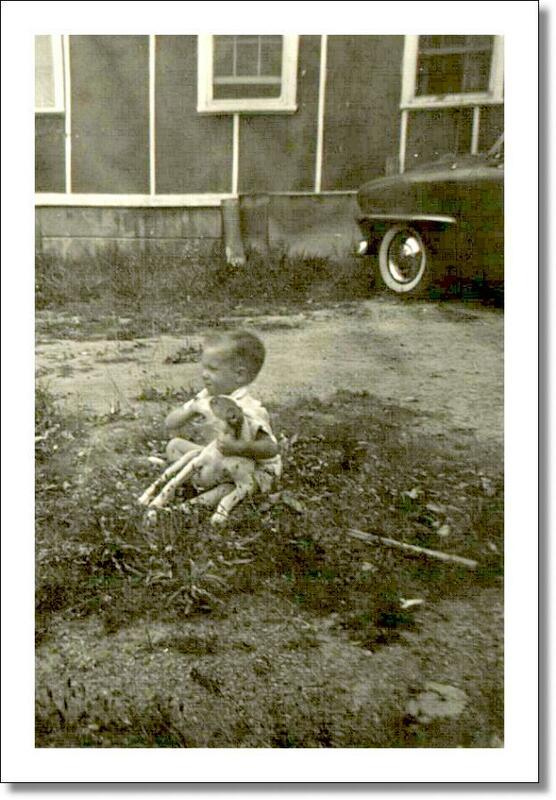 �1-�Richard Lee Carter holds Kenneth Ray Carter aloft in this 1953 photo made in Leaksville, NC. 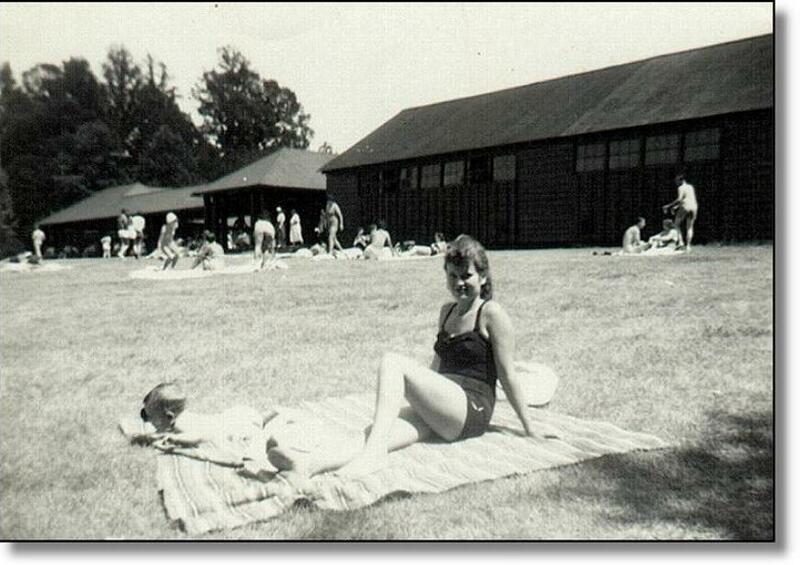 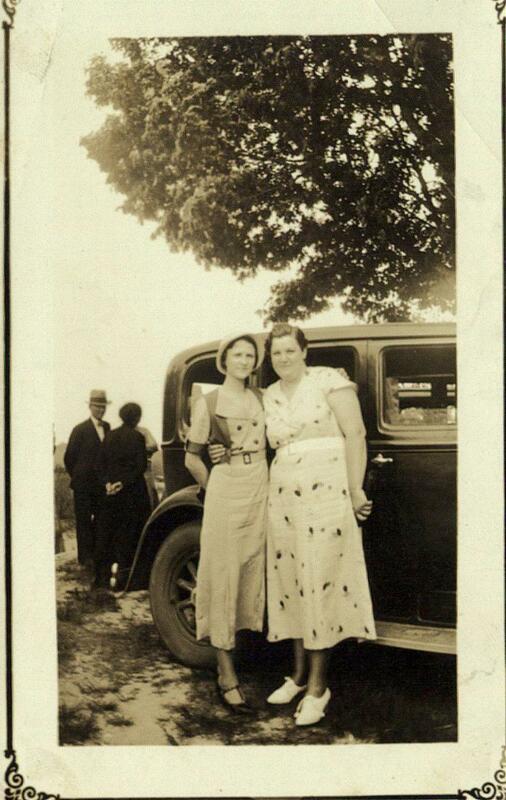 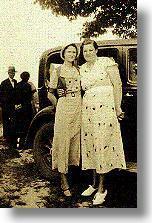 2-� Carrie Tilley and Thelma Lorraine Cable Heffner (1915-2000) (original photo by Stone Photo Co. 120 1/2 S. Main Street; High Point, NC). 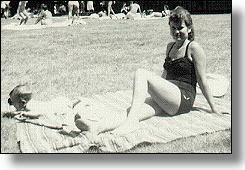 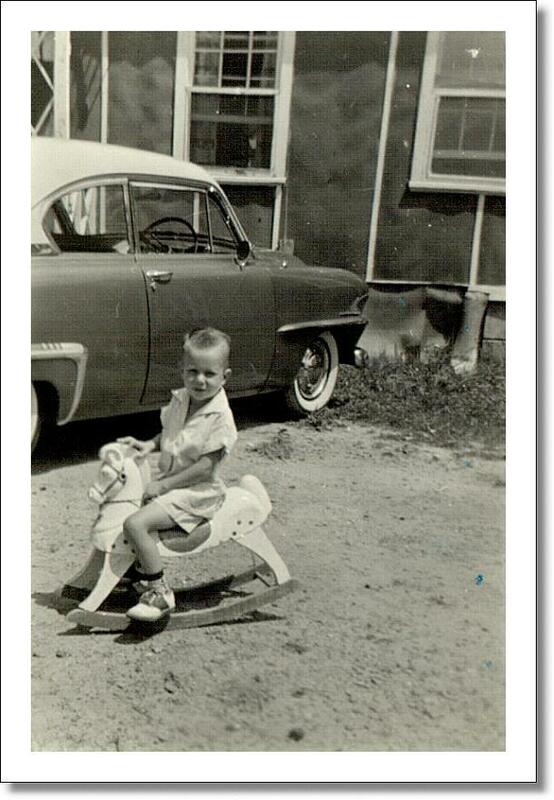 3-4 These photos of Kenny Carter were taken near Elon College, NC (c.1956). 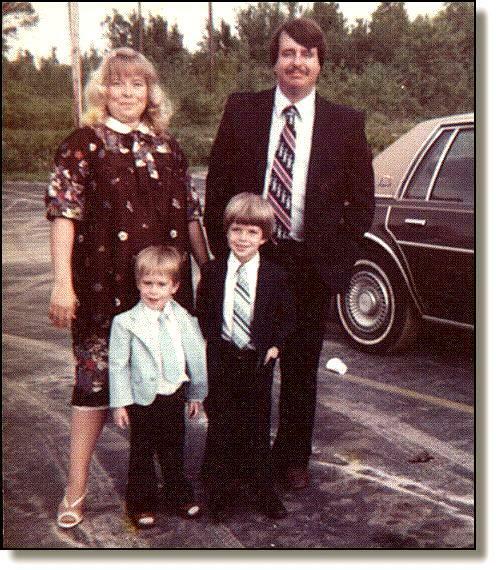 5- (Front, left to right:) Matthew Ian Carter and Erik Christopher Carter, and (back) Janet Laws Carter and Kenneth Ray Carter immediately after Erik's Kindergarten graduation; Grace Christian School, Loris, SC in May 26, 1983. 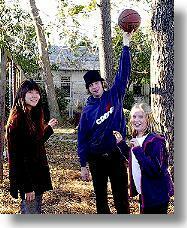 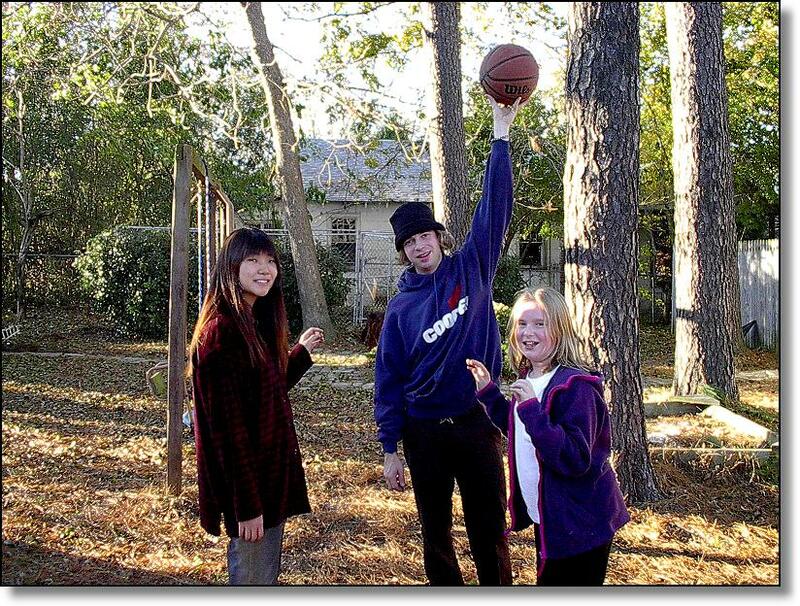 8- Yukari Yada, Erik Christopher Carter and Katie on November 29, 2002. 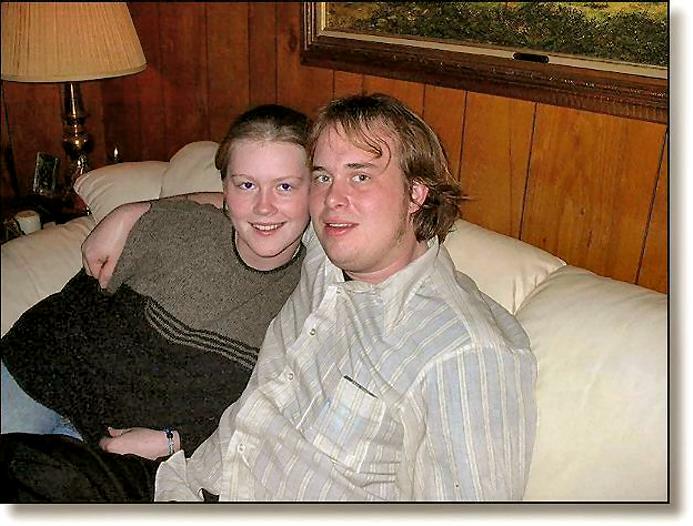 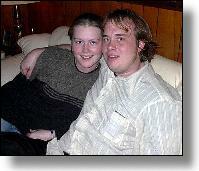 � 9- Matthew Ian Carter and Melanie Norton Carter on December 19, 2002 in Greensboro, NC. 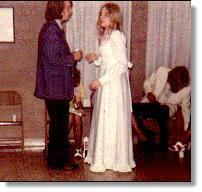 10- Kenneth Ray Carter and Janet Laws Carter on the evening of April 20, 1973 at their wedding reception. 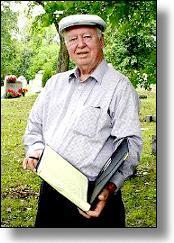 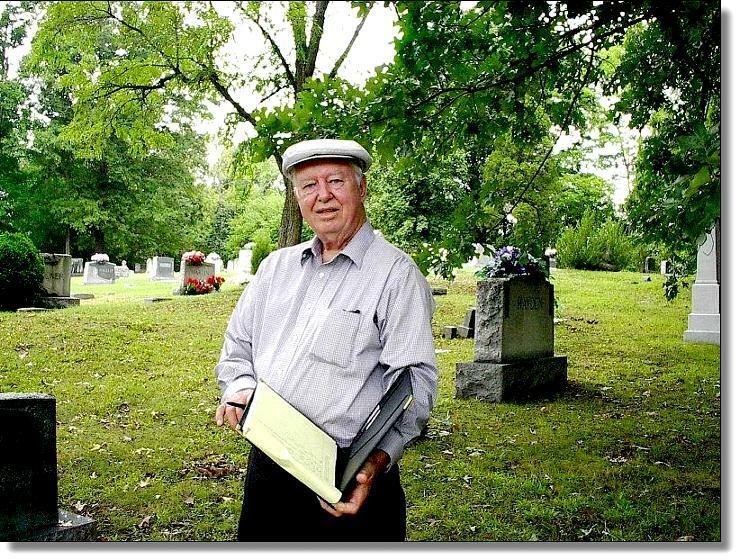 11- Richard Lee Carter, gathering genealogical data at Lawson Cemetery in Eden, NC, September 2, 2002. 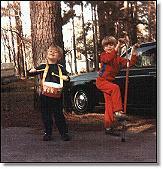 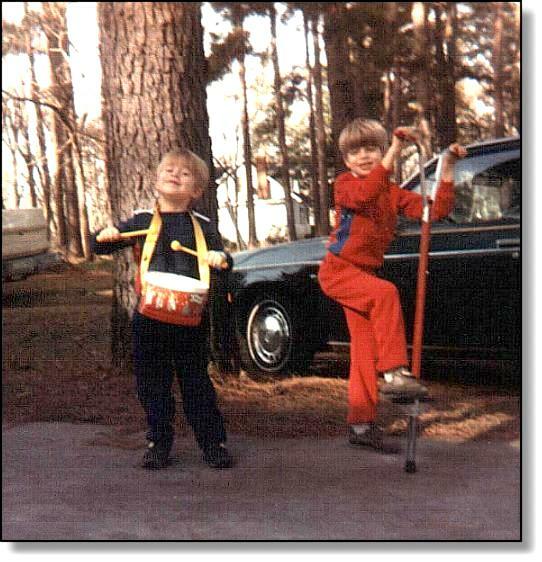 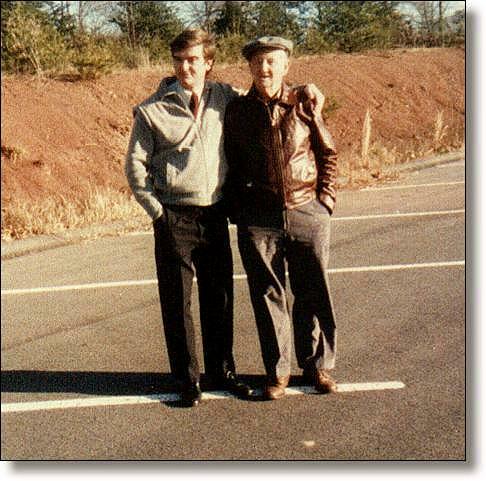 12- William Carter (left) and Howard Cecil Carter (1914-1997) in the mid 1980s.